Singapore punk rock legends, Plainsunset will be releasing their new album, Both Boxer & Benjamin, this year. Their new single, 6/4 is out. “6/4 is one of the first songs for this album that was written and follows the mind of someone who flits from relationship to relationship,” explains Jon Chan, frontman of Plainsunset. The single itself gave me so much memories watching them perform live at Baybeats from past years and it embodies the punk rock genre that they are good at. It also shows the mature side of the band as they evolve as a band. 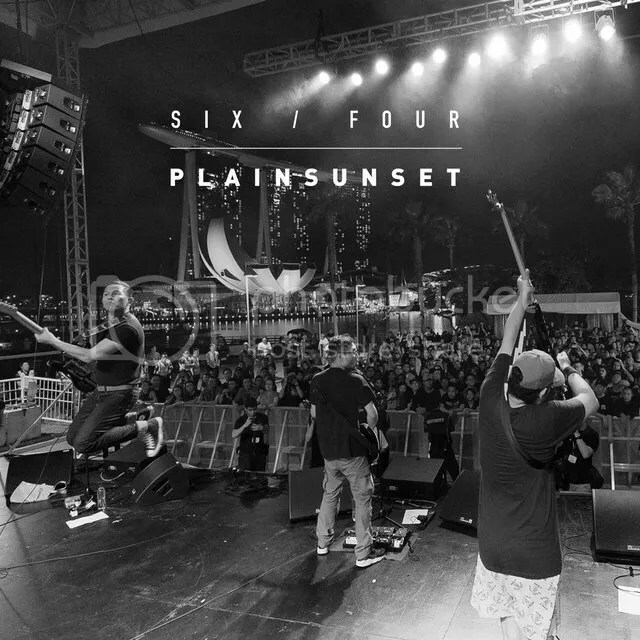 You will never fail to get that excited feeling by listening to Plainsunset from the start till now as you watch them grow. Being one of the most successful and influential band to have made so far as Malaysia, Hong Kong, New Zealand and Australia, you can expect more amazing tracks like 6/4 from their upcoming album, Both Boxer & Benjamin which will out third quarter of this year. Stay connected to Plainsunset by following them on their social medias; Facebook Page, Twitter and Instagram.